Global Math Challenge is an online math contest for all the math lovers in the world. All you need is a tablet or computer to join in to this global contest that more than 250,000 math lovers have taken part from more than 85 countries. Not only will you enjoy our original fun brain teasers, but you will also get a report for your results based on the 5 Thinking Strategies after the contest. For those of you who are looking for some sample questions, we have a Mini Math Challenge to warm up your brain. Are you ready to challenge? 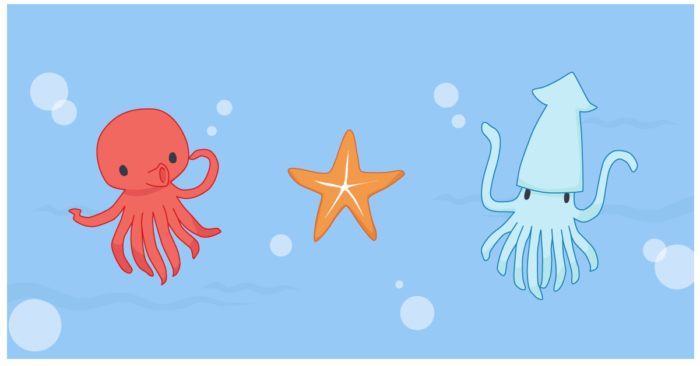 There are 12 sea animals in an aquarium with three different varieties: starfish with five arms, octopuses with eight arms and squid with ten arms. The total count of all of their arms is 87. There is at least one of each kind of sea animal. How many starfish are there? 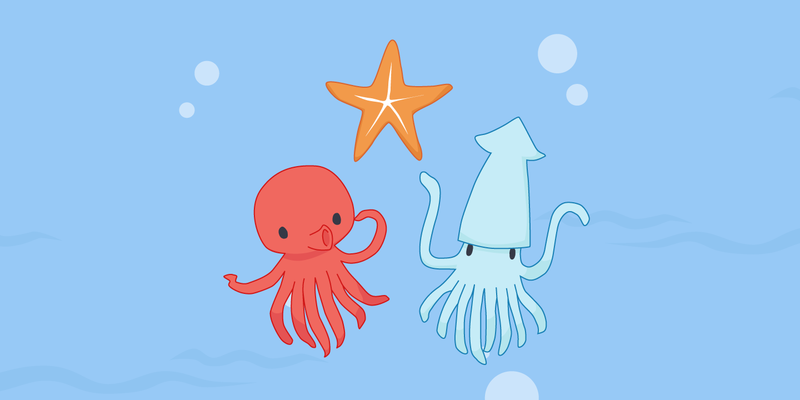 <Hint> The number of arms of starfish and of squid both can be divided by 5. Visit the Global Math Challenge website for more details about the contest. Sign up for our newsletter for home or school account and get the latest news with more sample puzzles!